'DESCENT' PART 4 (OF 4): BARON ZEMO MAKES OUR YOUNG HEROES AN OFFER THEY CAN'T REFUSE! 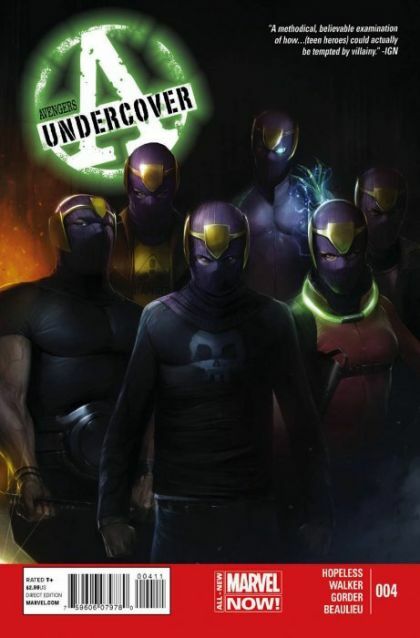 - What did the teen survivors of Murder World do last issue to become Public Enemy #1-and what does Zemo tempt them with in response? - Who accepts Zemo's invite? And who goes rogue? - Our first arc comes to a chilling close-and what happens here makes it too late for our heroes to go back!